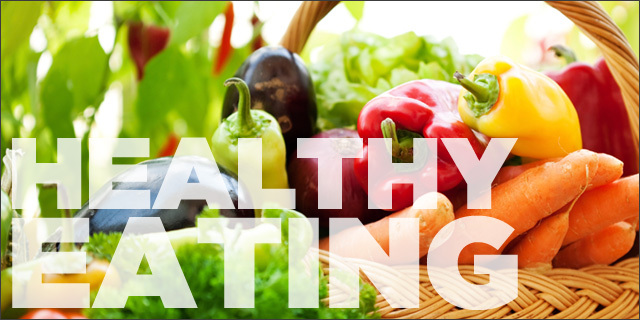 Healthy eating tips 101: Set yourself up for success – Kenyatta University TV (KUTV). All Rights Reserved. Brazil’s Supreme Court rejects Rousseff’s impeachment.